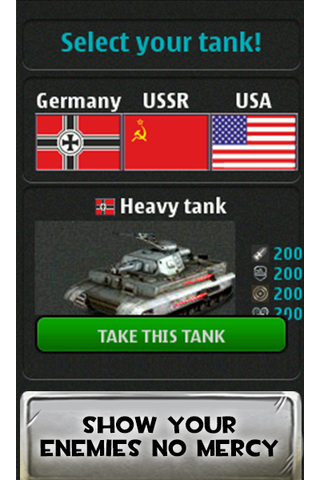 Get ready for an epic tank fight in Steel Battle - Tank Hero — the best war game online. 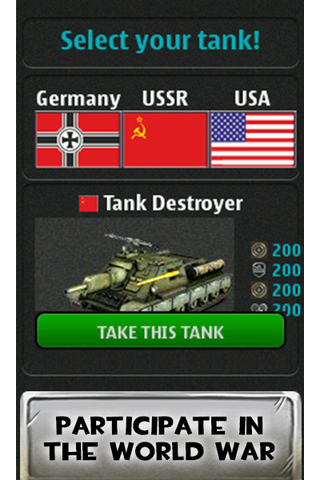 Turn into a real commander and lead your army to victory. What do you get? 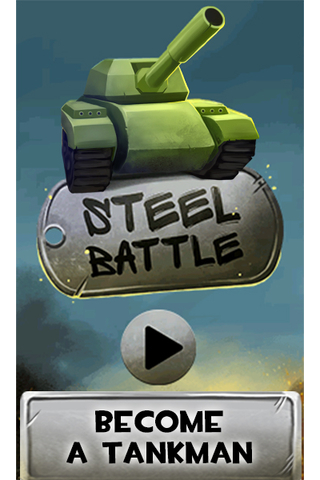 exciting tank fights powerful upgrades cunning hostile troops important missions and worthy rewards communication with other players opportunity to build your own base This, and so much more is waiting for you in a legendary war game Steel Battle - Tank Hero!